Summary: Keeping your players motivated and prepared on the road can be a difficult and frustrating task. 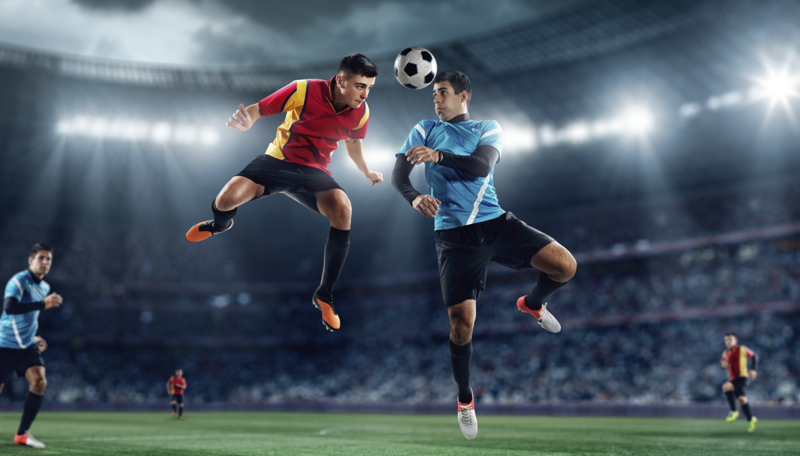 When it comes to taking your team to out-of-town tournaments, it can often lead to a wide array of situations for those that are looking to enjoy an experience while still being in top physical shape and emotionally prepared. If you come from an area where the weather is typically sunny and warm and you’re travelling to an area that continuously faces cold weather patterns, it’s difficult to prepare for it. You need to factor in altitude, time changes, and temperature at all times so you can allocate the necessary resources for your players. It’s important to have a meeting with parents to decide whether or not these players are equipped to handle these games. Another important aspect of travelling to away games is communicating with the parents. Obviously, they’ll want to know where their children are at all times. Providing them with a schedule of where you are going and what time frames you’re expected to leave, arrive, and play should be a routine thing to do. Additionally, it’s beneficial to arrive at the tournament two days in advance due to the fact that it’ll allow your players to get acclimated with their environment. By holding practices in the weather that you’re essentially going to play in, your players will learn what their limits are as well as what necessities you can provide them to get them up to speed with their surroundings. It always helps your players to keep them on a solid sleep schedule. With all of the technology and excitement surrounding them, it’s definitely going to be difficult to focus purely on the game. Ensure that you create a strict schedule that showcases what times they need to be in bed as well as when your practice times will start. This will help keep them prepared for anything and everything. Blog submitted by Soccer Garage: Searching for soccer supplies for your soccer team? Visit the experts at Soccer Garage today and find all of the latest soccer gear that you’ll need.